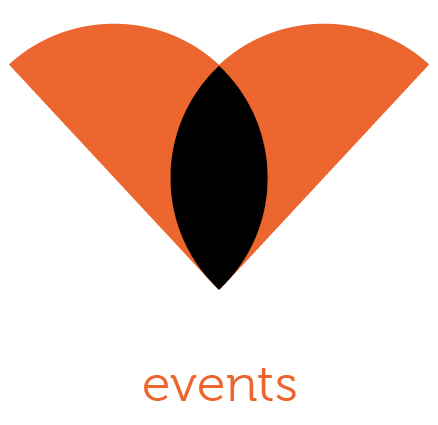 Oranje Creative is here to host your next event! With 20 years in the business we know exactly what to do in order for your launch, lunch, or VIP party needs in order to be a success! From creative design, interior decoration, promotion, equipment hire, catering, hosts, and DJ’s we have all the right contacts at our fingertips.